The world has many beautiful beaches, but some of them are the most beautiful, have the crystal clear white sand, energetic atmosphere, soothing wind, great sunshine with a breath taking view of the water front. These are the most amazing best beaches in the world. We have chosen the best beach destinations from around the world which are the hot spots of the tourists and have been repeatedly voted as the one of the top 10 best beach vacations in the world. These beach destinations will make your mind forget about the daily work and make your mind cool, calm and relaxing. The sound of waves, clean crystal beach water with the beautiful sunset will together make your vacations the most memorable vacations of all times. ClearWater beach lies in Florida. 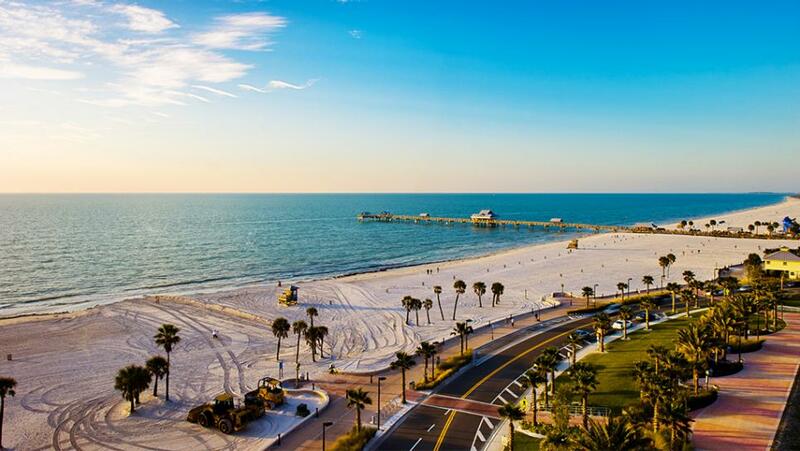 Clearwater Beach has elegant white sand beaches, clear gulf water around the coastline with warm waters and sun shine. You can see the world’s most famous dolphin at the Clearwater Marine Aquarium near by. There are some sports activities that happen along the beach area like surfing and cruising along the shore. You can also enjoy the music along with the local artist during the sun set time and there are many activities happening along the beach coast all year round. 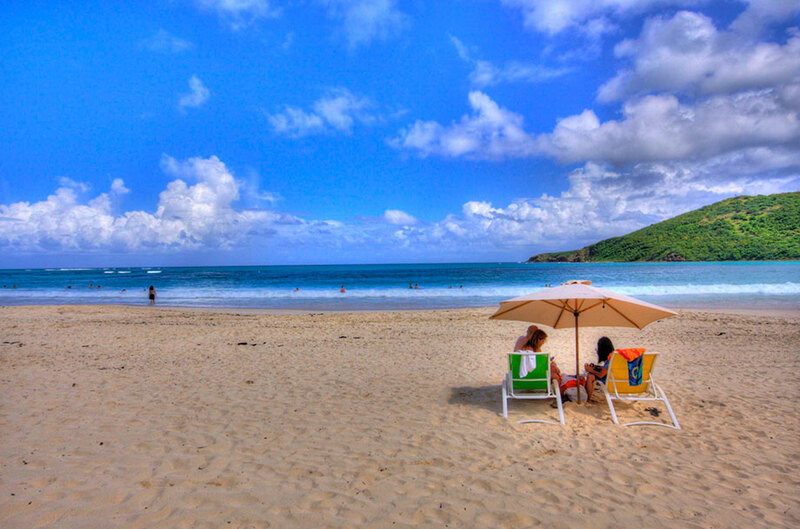 Flamenco Beach is located in Caribbean island of Culebra. The beach offers great sun shine, clarity of water and the soft waves where you can just walk along the beach coast line, swim around or just sit relaxing under your umbrella with a cool drink. This horse shoe shaped beach is famous for its soft white sand which stretches for around 1 km. Sports activities like sport fishing and diving sites happen around the beach area. It has been ranked as #1 beach in America for the year 2014. 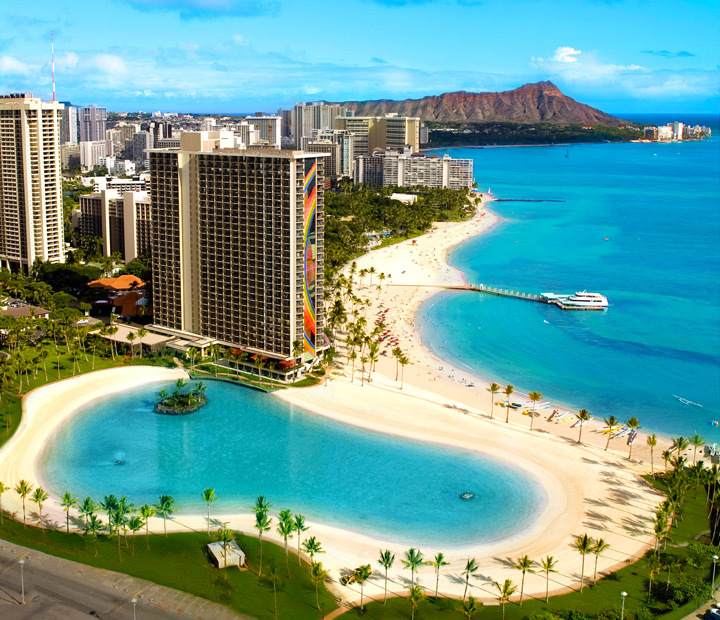 It has many fun-filled family activities at Duke Kahanamoku Lagoon which is a spectacular five-acre salt-water lagoon. It is widest beach on this stretch with clean sands and it is protected by an offshore coral reef, making it a good beach for families with children. Kahanamoku beach is a popular for swimming, kayaking, canoeing and sailing near the beach. Another attraction around this beach is that, on every friday night there is a free “King’s Jubilee” torch lighting ceremony and fireworks show. 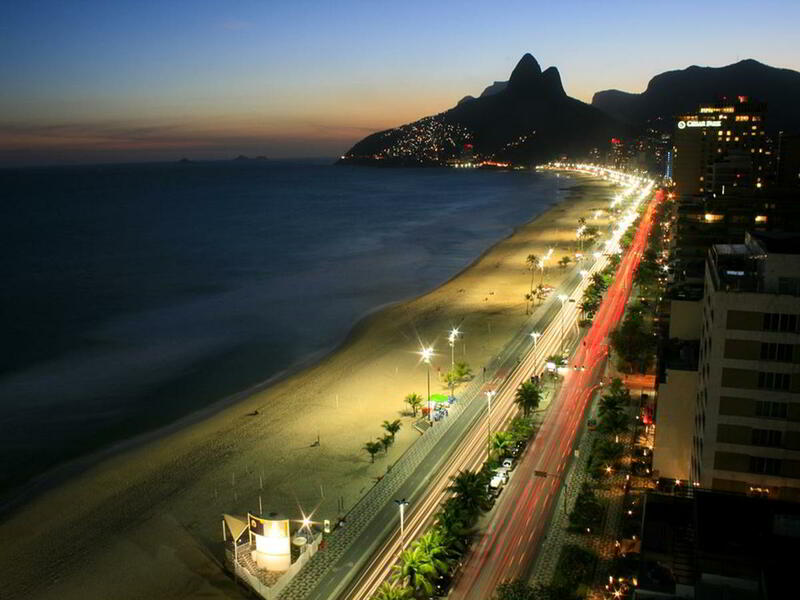 Ipanema Beach is situated in Rio de Janeiro, Brazil. The coastline is of white sand which stretches for 2 km long. The nearby area along the beach is as happening place as the beach with many shops, eateries, bars and restaurants. Plan your trip to this beautiful beach on weekdays as it may get really crowded during weekends or you can go here in early morning during weekends to find your quiet spot with the best view of the amazing beach front. 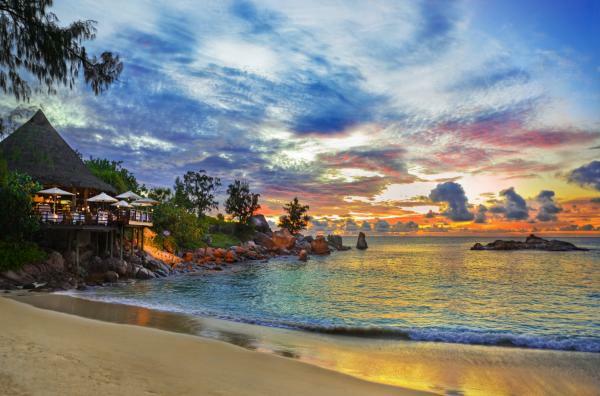 Seychelles lies about 1,500 km east of mainland Africa which is surrounded by 155 picturesque islands are set in the heart of the sparkling blue Indian Ocean with the spectacular ribbons of the finest white sand lapped by cerulean waters and backed by lush hills. Seychelles offers Indigo blue waters surrounding the island, which is bounded by a healthy reef system on the eastern side. The islands provide luxurious hideaways and excellent diving.